Have you jumped on our Spring cleaning bandwagon yet? The new year is on it’s way with first quarter initiatives coming to a close. 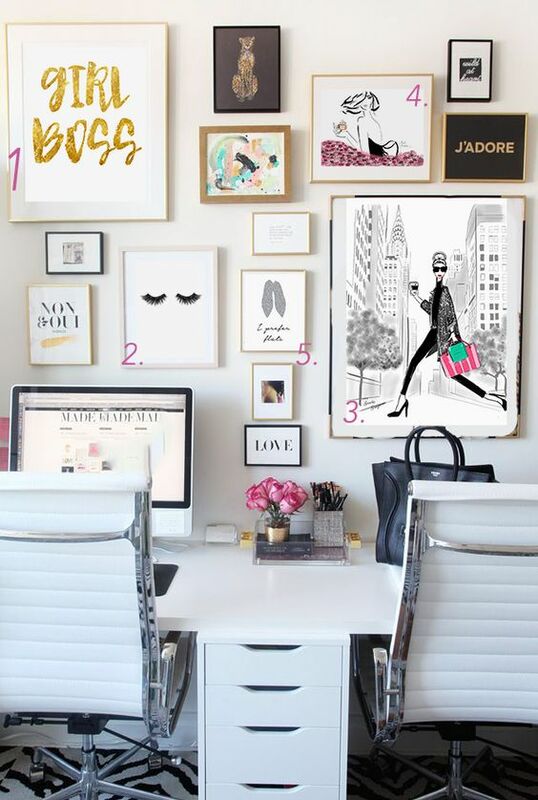 Now things are going to start ramping up, and March and April are the perfect months to get organized. 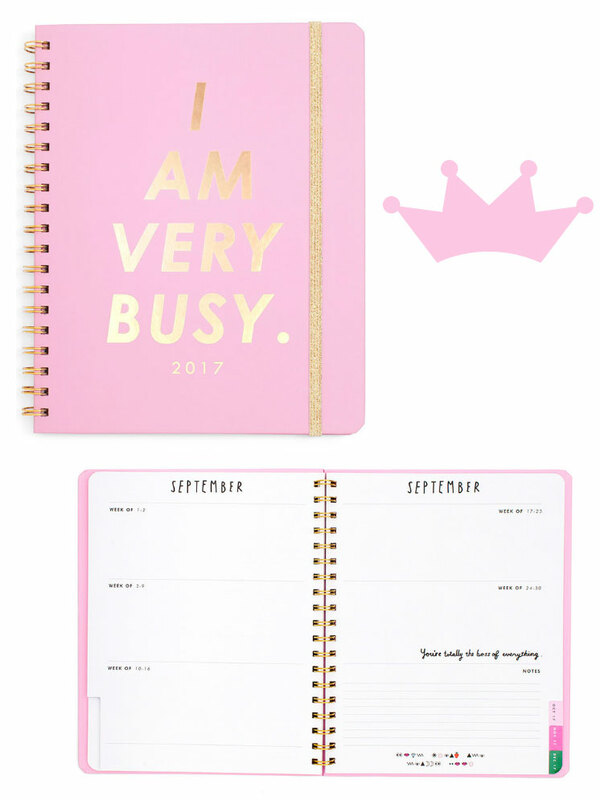 I met with a client this week who pulled out the cutest planner I have ever seen and I was instantly smitten! I got back on my own bandwagon and now I’m leading the wagon train! Planners are so full of personality and it’s always interesting to see what type of system any person uses. 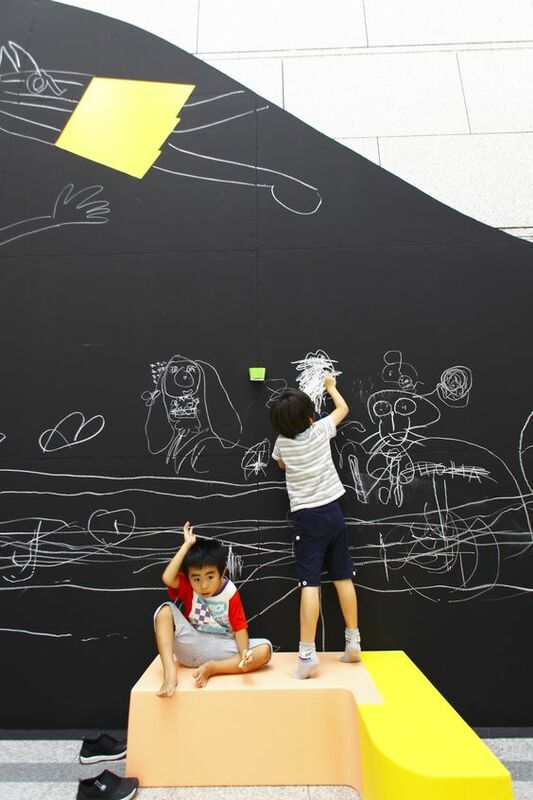 From the artistic to the detail-oriented, it sometimes just helps to write things down! If logging in hours and checking off boxes is not your thing, check out ban.do for easy calendar styles. Their 12-month compact view calendar lets you roughly plan a week and keep track of ideas. Planners don’t have to be super structured to get the job done. 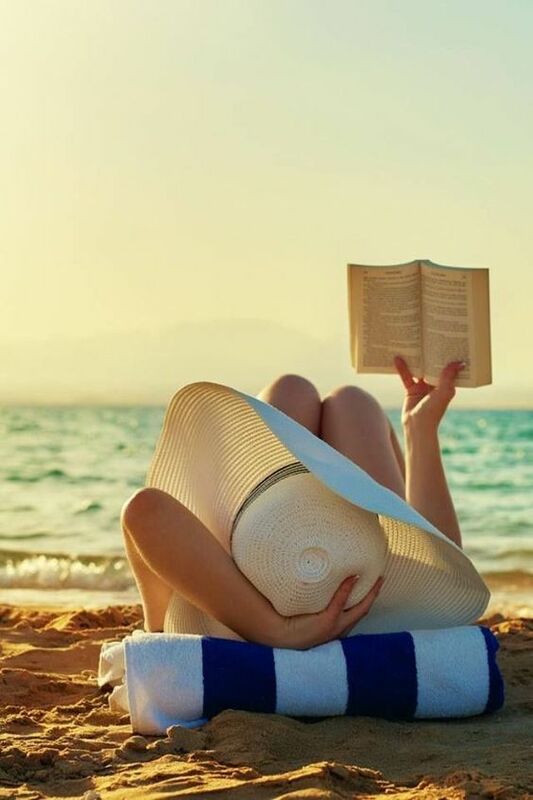 Just having one place where you keep your plans is good enough. This is akin to always putting your car keys in the same place when you walk in the door. 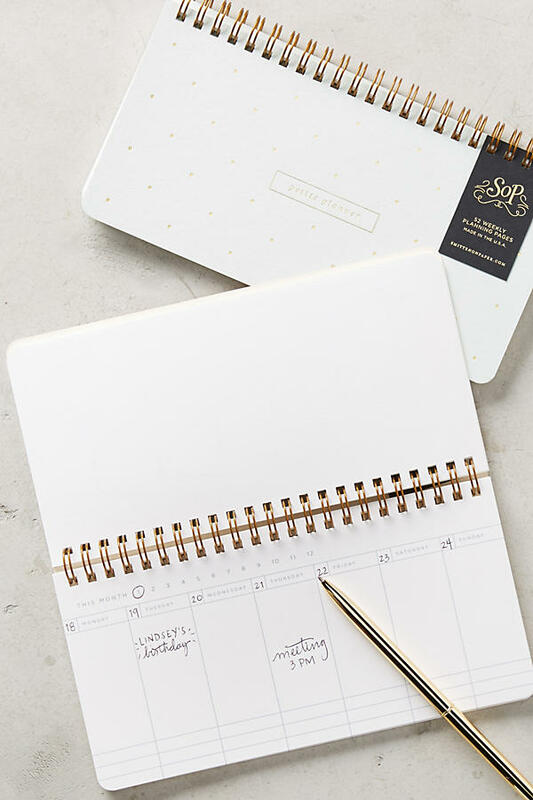 One of our favorite Anthropologie planners is the Petite Planner. This little helper allows you to designate the month and then insert the days of the week you are wanting to plan. Unstructured planners are perfect for people who need to organize events or a busy week here and there. This also makes a great gift any time of the year because it never goes out of date! 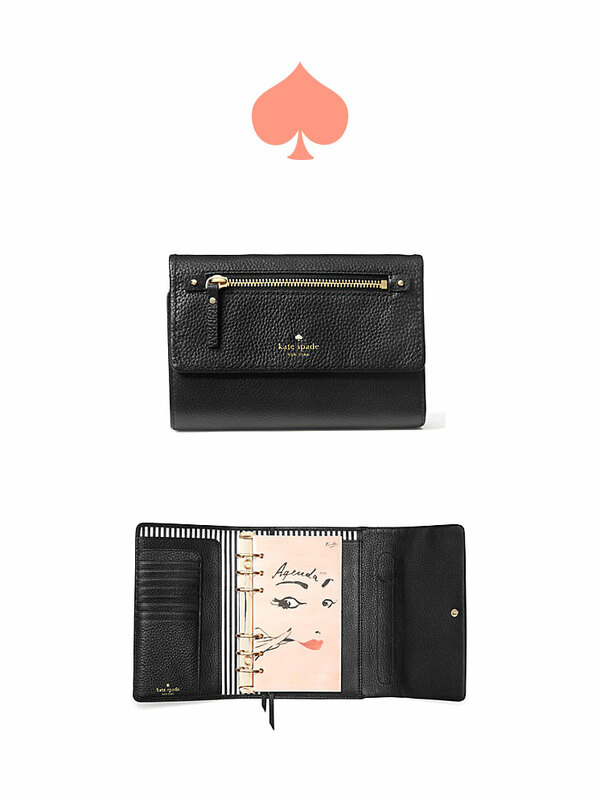 If you need to make more of an impression in the office, head over to Kate Spade. The Cobble Hill Large Agenda is a wise investment and is the top dog of organization! This planner among planners is complete with pebbled leather and 14-carat gold plated hardware. You might as well get it monogrammed for an easy $10 extra. This can easily double as a wallet with 8 credit card slots and a zip pocket. Are you drooling yet? 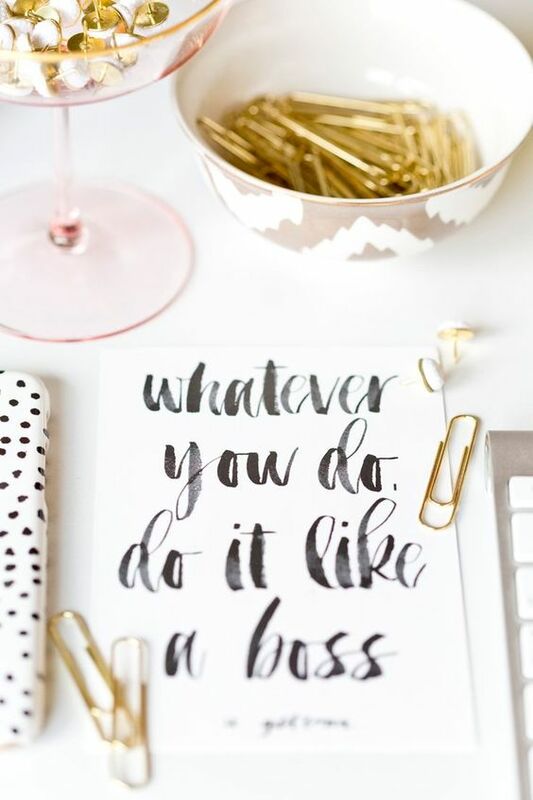 For those of you who rock at planning and just need to keep looking good while doing it, check out Erin Condren’s Build Your Own LifePlanners. 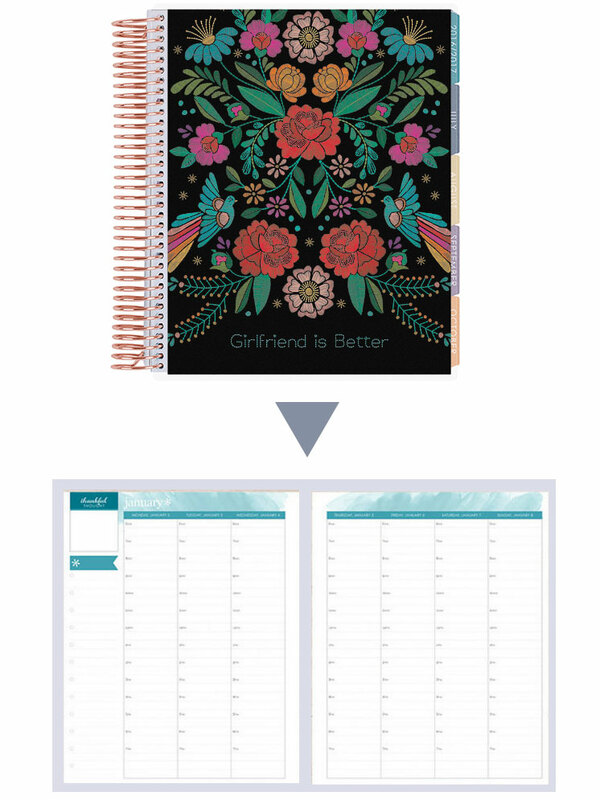 They allow you to create your own custom planners from top to bottom! First, start by choosing a cover style and coil color. Next, choose the layout that works best for you – vertical, horizontal, or hourly. Finally, you can can accessorize or stylize your organizer with one of their easy accessory packs. Complete with stickers and pens! You don’t need to start a planner January 1. 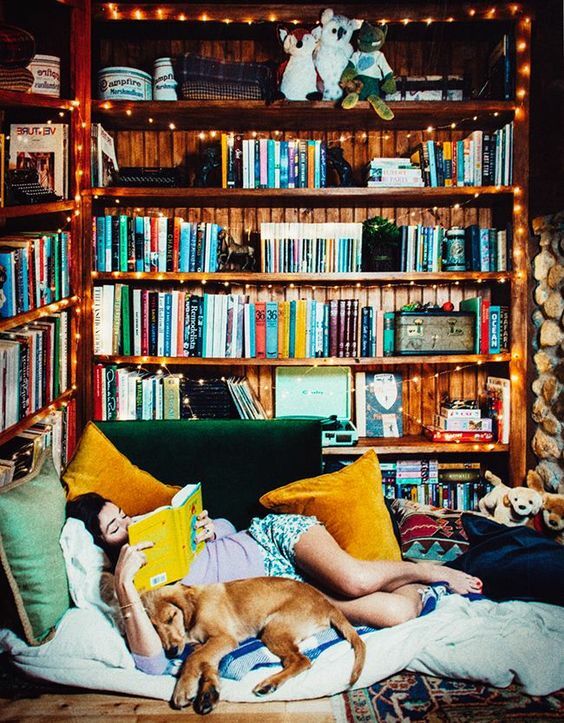 Kick off the goal to get organized any time of the year, but start as soon as possible! It helps to write things down on paper as it gets all of that craziness out of your head. Your mind will be free to focus on other things when you know you’ve got the essential to-do’s written down for reference. Planners allow you to stay on top of your game and helps your creativity to flow more freely. I have always kept a working calendar but thanks to my client for inspiring me to up my game! Straw Purse Watch: Spring is Finally Here!